As many readers of this BLOG know I am an avid reader. My goal is to read about a book a week, although some books take several weeks depending on the subject I am exploring. Here is an updated list of some book recommendations, with a little editorial commentary. And don't worry, all of these are easy reads that don't take weeks! Rand is a great thinker. Founder of Moz.com, a firm that helps business build their web presence. In this book he writes about the trial and tribulations he endured building his business and navigating the venture capital world. Not specifically geared to small business, the insights and stories are interesting. This book defiantly makes my top 5 books of the year. Rand is an excellent writer and speaker. 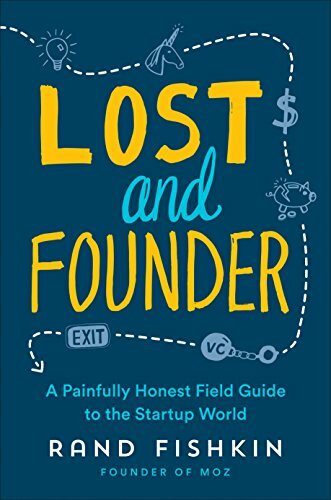 He really does do what this book says and he gives you an honest look at what it takes to succeed in a VC-market business. Excellent work! Jesse Itzler is an entrepreneur, former rapper, and current owner of the Atlanta Hawks. He loves to push himself into new and uncomfortable situations. His last book, Living with a Seal was a hilarious look at spending 30 days being trained by a Navy Seal. 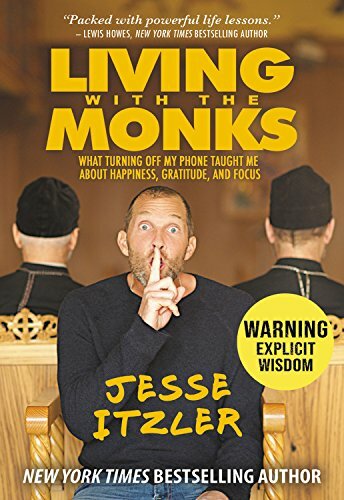 In his new book, he tries to disconnect and live with a group of Monks in upstate New York. While arguably, he did not completely disconnect, this is a look at taking time to enjoy the things in life that really matter. It is definitely worth a read. 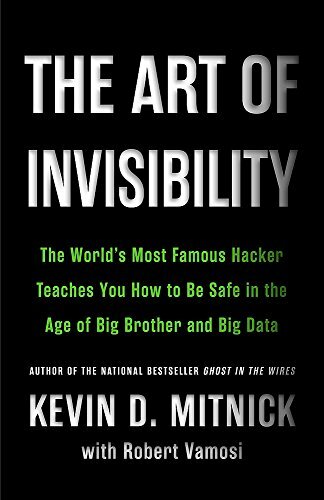 Often referred to as (incorrectly) the world's most infamous hacker, Kevin Mitnick's new book discusses the technologies on the market and how these devices, apps, and websites track you. The book does provide some light recommendations on how to remain invisible online, while I suspect very few people will follow these suggestions. This is not a overly technical book. It is written to be read by anyone. In fact I think a technical person would be bored with the read if they were looking for deeper information, which I was when I picked it up. I did not expect to include it in my list of business books but once I figured out it was a general book I decided to include it. His style of writing is slightly sensational, though, and does not represent the community of hackers today. But the information about how we are being tracked is factual and I think people need to know of this information.